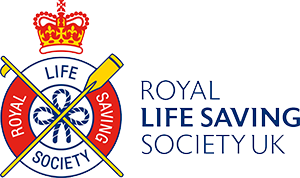 Colwick Park Lifeguards are a provider of voluntary Water Safety & Rescue services at open water events and we are proudly affiliated to the Royal Life Saving Society. We offer an exciting range of volunteer lifeguarding opportunities throughout the year, and have covered a great variety of events including popular festivals like V-Festival and prestigious sporting events such as Henley Royal Regatta. As well as voluntary opportunities we have two paid seasonal work contracts in Nottingham - Operating Highfields Boating Lake at the University of Nottingham, and work at the Colwick Open Water Swim. The organisation has developed considerably since establishing in 1979, yet has not forgotten its roots. Whilst becoming entrusted with the Water Safety & Rescue at some of the biggest events in the Country, the reputation built over the last 30+ years has come from the always professional and committed approach to smaller regional activities, like rowing events on our local River Trent. 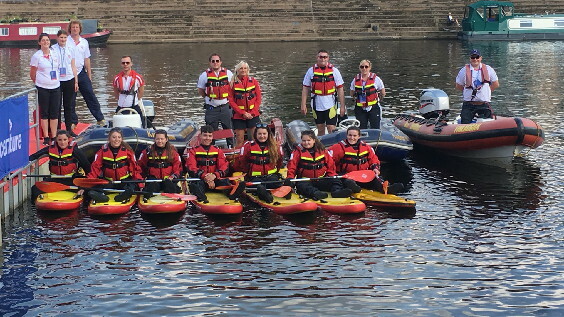 The team at Colwick Park Lifeguards are an incredibly friendly, fun and committed group of individuals who strive to protect lives and make the club even better on a day to day basis. From lifeguard and safety boat coverage through to risk assessments event planning, we can cater to all of your water safety needs. See what Colwick Park Lifeguards can offer your event. Make friends, have fun and and put your lifeguard, life saving or powerboat qualifications to use by joining our friendly team of volunteers. 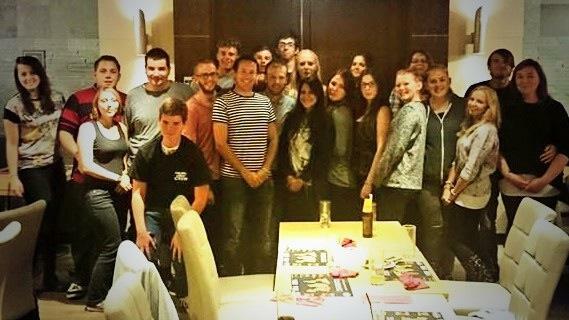 With festivals, open water swimming, triathlons, rowing, dragon boats and more we have fun events no matter your interests, along with various social events each year too!